Offer an exceptional user experience and increase your return on investment with Living Actor . It is the best channel for interaction with Virtual Assistant and Live Chats to help your customers 24/7. 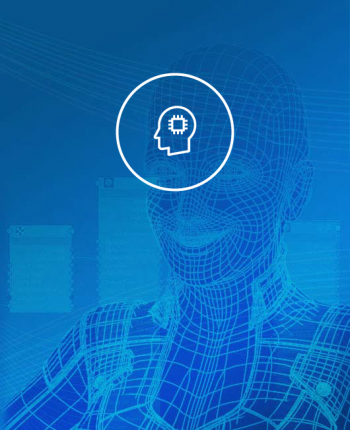 An exceptional user experience thanks to our natural language processing and the expressive, automated animation of Intelligent Avatars. Living Actor™ brings your customers’ digital interactions to life. 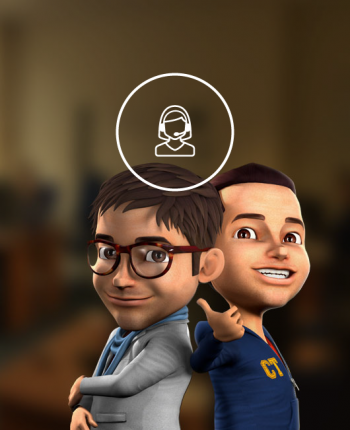 Over 800 animated, full-length 3-D avatars have been created by Living Actor™ for companies around the world. Living Actor ™ provides a complete back office that permits live Avatar / Chat interaction, real-time knowledge management and data analysis review. Would you like to know more about Living Actor? 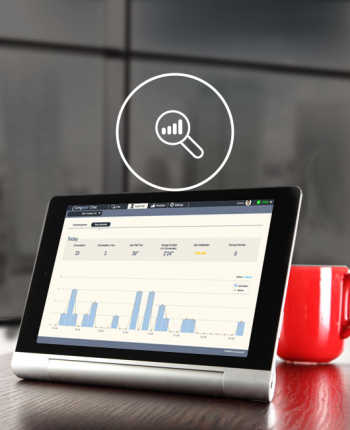 Living Actor™ lets you have your own powerful, intuitive SaaS solution. You can try out our software products and roll them out for your own projects or those of your customers. Make the most of our experience: We help with scope, KPI definition, knowledge base creation, IT implementation, performance management and much more. Would you like to implement Living Actor in your company? Fill out this form to request information on Living Actor and we will call you. Over 1000 companies in 37 countries use Living Actor. Living Actor virtual assistants handle over 10 million interactions each month.